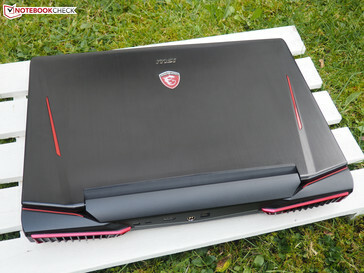 This article is sponsored by MSI. 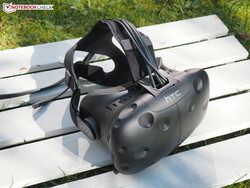 Further VR-capable devices are listed in this article. 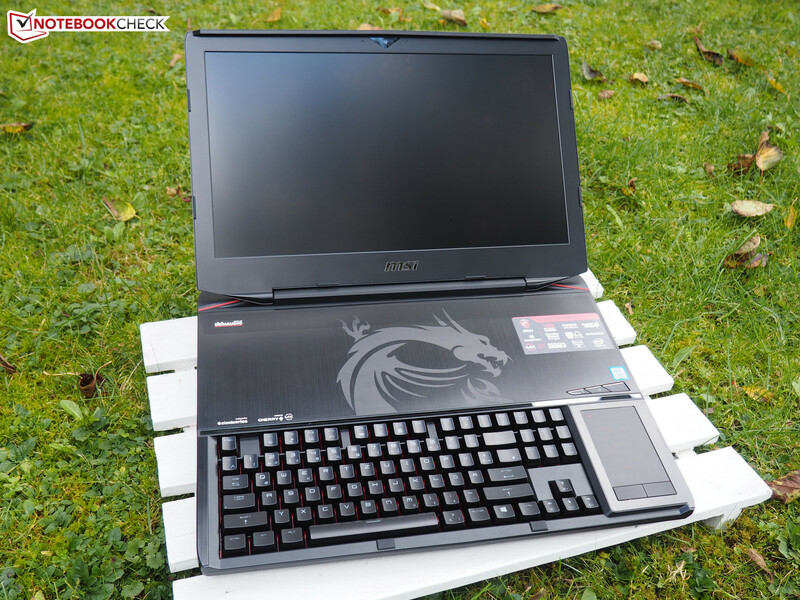 For this VR article, we used the currently fastest high-end notebook from MSI as test system. 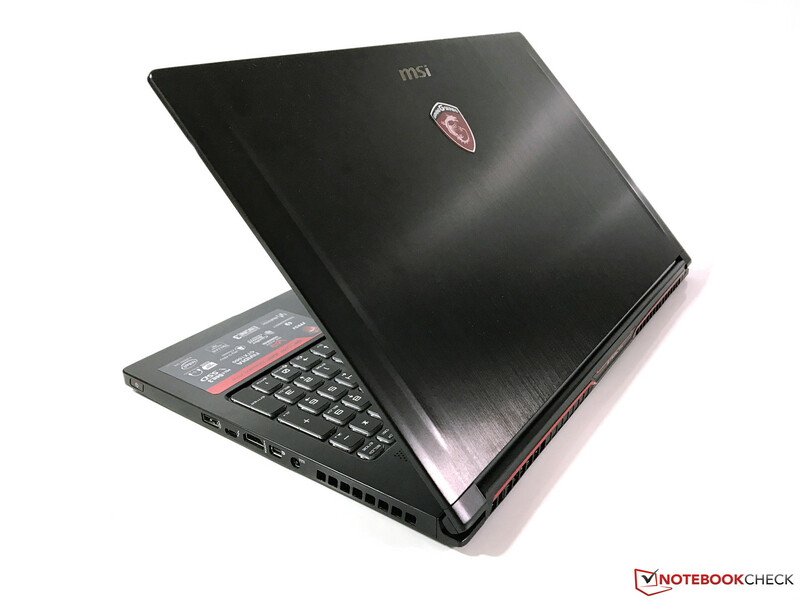 The GT83VR comes with an over-clocked Intel Skylake processor (Core i7-6820HK or Core i7-6920HQ) and two Nvidia chips from the Pascal generation. 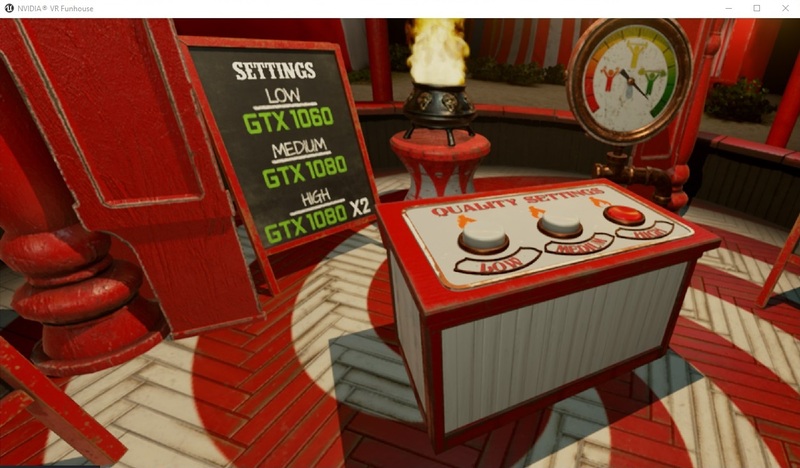 A dual GPU configuration from two GeForce GTX 1070 or two GeForce GTX 1080 graphics cards promises sufficient performance for a perfect VR experience. 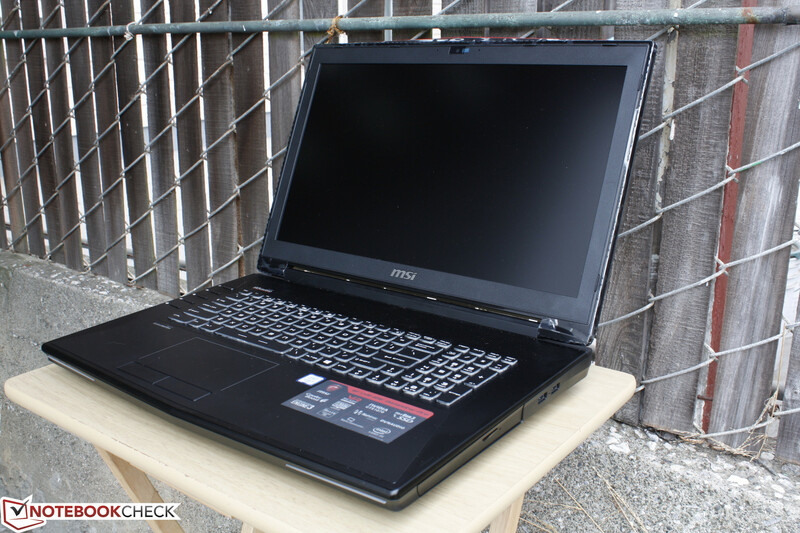 32 to 64 GB of DDR4 RAM as well as a combination from m.2-SSDs (RAID 0) and 2.5-inch HDD are also helpful for this. 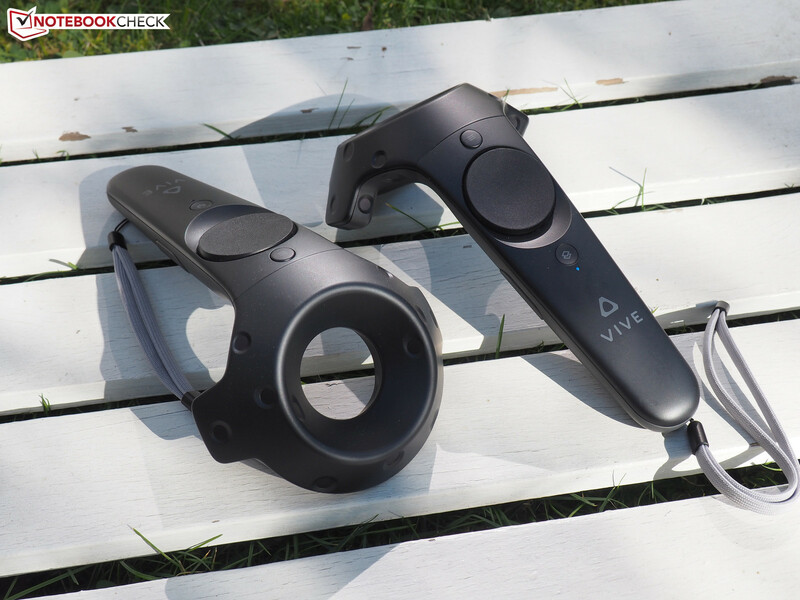 Please refer to our in-depth review for further details of the GT83VR. 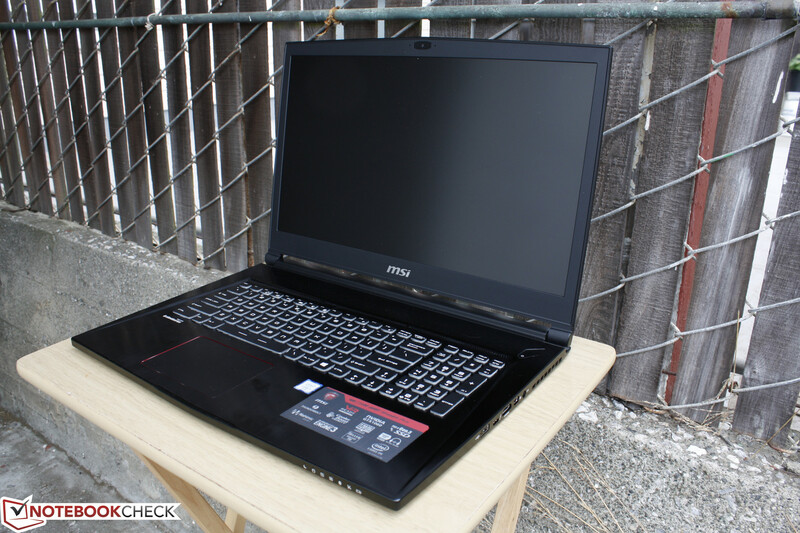 Although many gaming notebooks achieve the minimum requirements on paper, further performance reserves are required in order to enjoy all VR games in best quality. Currently, the Vive costs about 900 Euros (~$983). In return, you'll get powerful technology. Apart from the VR glasses, there are two sensors and an adapter box, which connects the Vive with the PC or notebook, included. 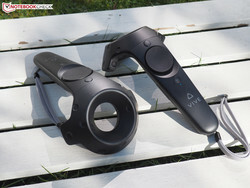 The biggest highlight and unique feature compared to the main competitor Oculus Rift is the special controllers, which were specifically designed for VR and left a great impression. Several cables, power adapters and information sheets make the bundle complete. 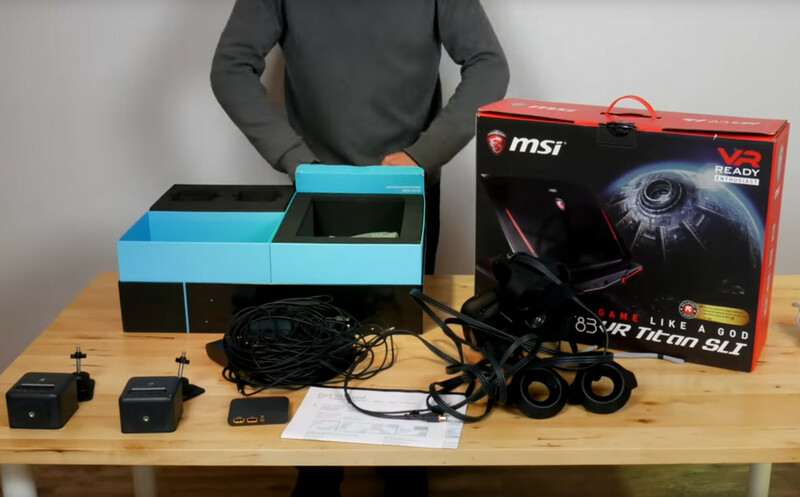 Despite many components, setting up the Vive system is not that complicated as it appears at first. Thanks to a detailed installation guide, which guides you through the installation step by step after downloading a setup file from HTC's website (see screenshots), even newbies should not have big problems. The buyer should free at least 2.0 x 1.5 m of their room as play area to avoid being limited to the desk chair. 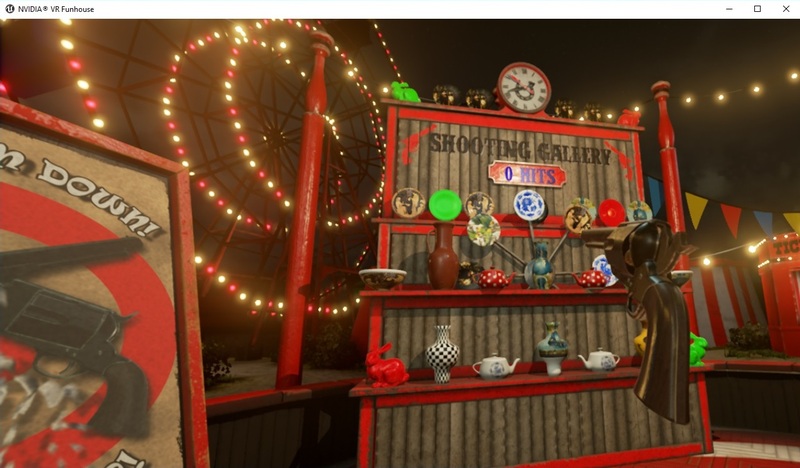 A maximum of 5 x 5 m can be used as play area for the VR tour. Afterwards, the necessary Vive software has to be downloaded. The same is true for the Steam client unless it is already available. The next step is mounting the two base stations, which look like small speakers and are required for the tracking of the glasses. 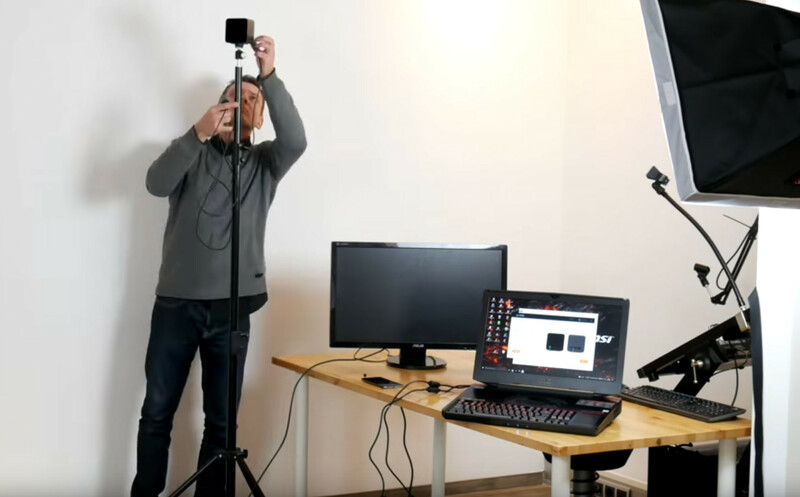 You can either put them on a suitable camera tripod or mount them on the wall. After the two sensors have been correctly positioned (at least 2 meters above the floor; opposite corners, angled 30 to 45 degrees downwards), they have to be powered and the channels displayed on the face of each base station have to be set to b and c, respectively. 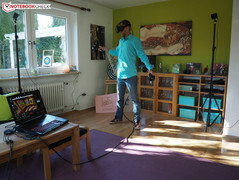 Afterwards, the link box has to be connected to the Vive and the computer. 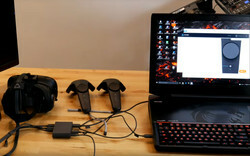 While the headset is attached to the orange-colored input ports (power, HDMI, USB), the VR-capable system is connected to the rest (power, USB & HDMI (optional: DisplayPort)). Lastly, a brief description of the two controllers. 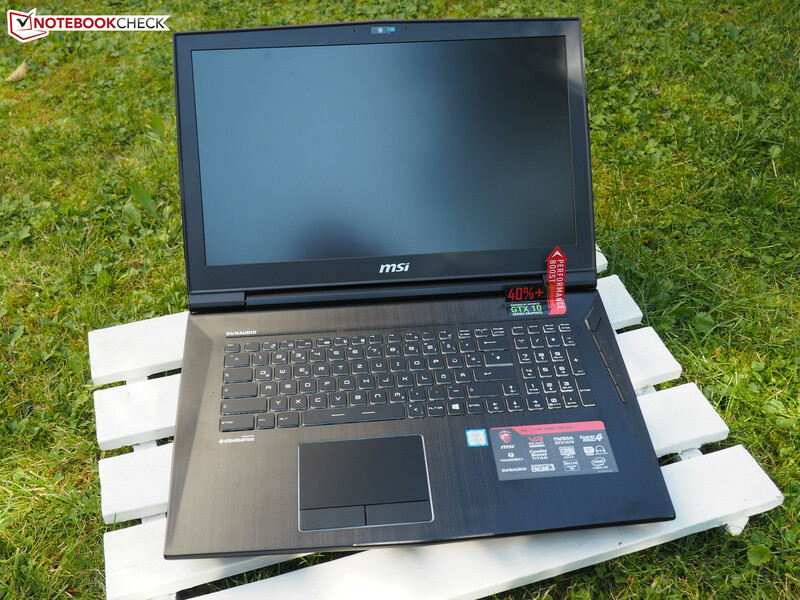 It is convenient that they can be charged either via USB or via a power outlet. 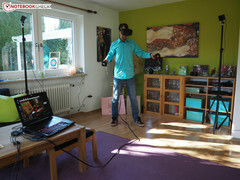 The actual setup of the HTC Vive is done in Steam with the program Room Setup. But how is the VR experience in practice? We tried to find an answer to this question by running several programs, games and videos. 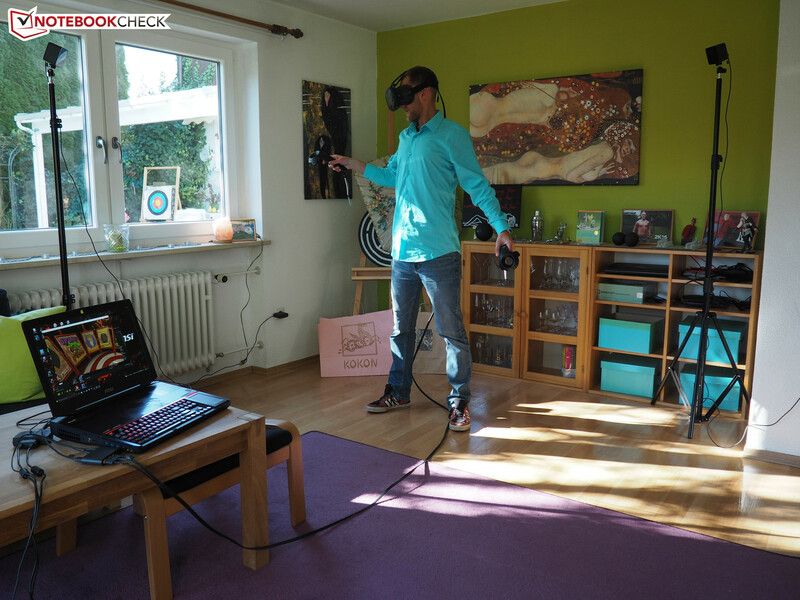 As soon as the VR system is set up and everything is powered, it is surprisingly easy to use. 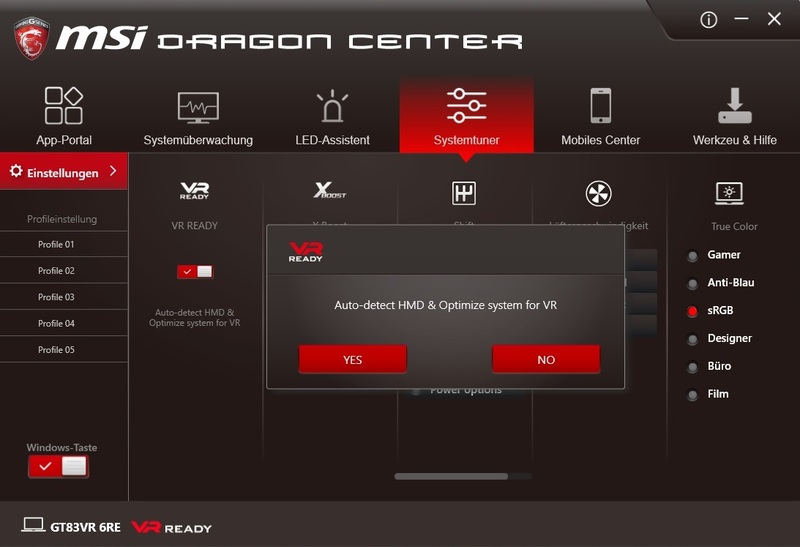 MSI's central setup tool, called Dragon Center, checks immediately whether a head-mounted display is connected and displays a pop-up window for VR optimization of the system. 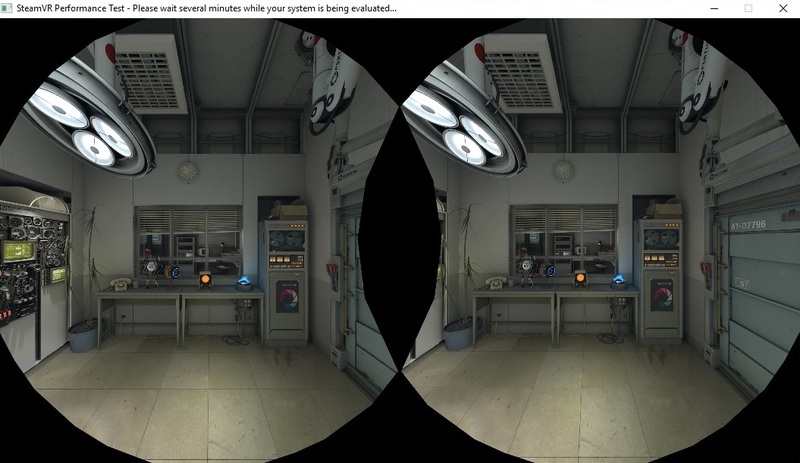 The rest of the procedure is always the same: open Steam, activate SteamVR, and put the headset on - that's all. 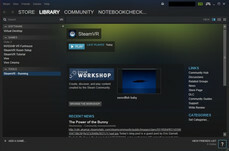 Top: When SteamVR is active, you can always see a small information window which informs you about the status of the components (glasses, controllers, tracking stations). 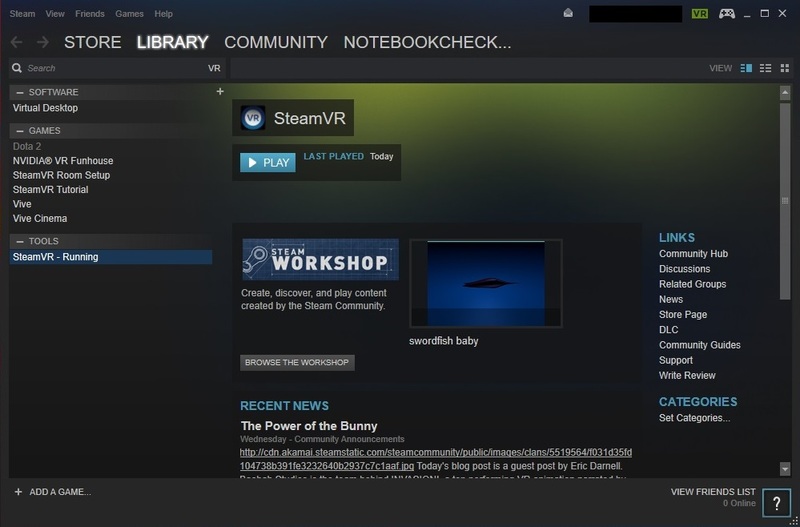 It also is very handy that each VR-capable software is listed in the library menu with the same name. 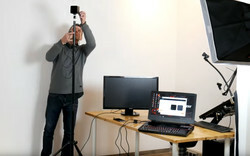 The pictures below show the complete setup for our first tries, which we would call fantastic. The immersion experience is that authentic that it will knock newbies their socks off. Whether it is 3D programs or VR videos - it is particularly funny for non-participants to observe you when you are wildly waving in the room or ducking from objects with a yell. For the person who wears the glasses the impressions appear very real. They were that real and intense that we did not dare try a VR experience of the horror genre. 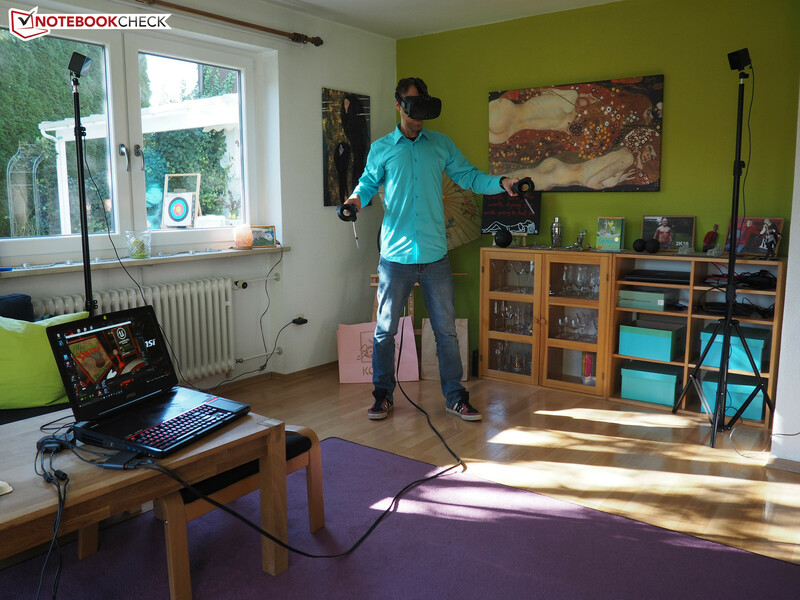 Currently it is still difficult to determine the performance of a VR system, since there are hardly any benchmarks so far. 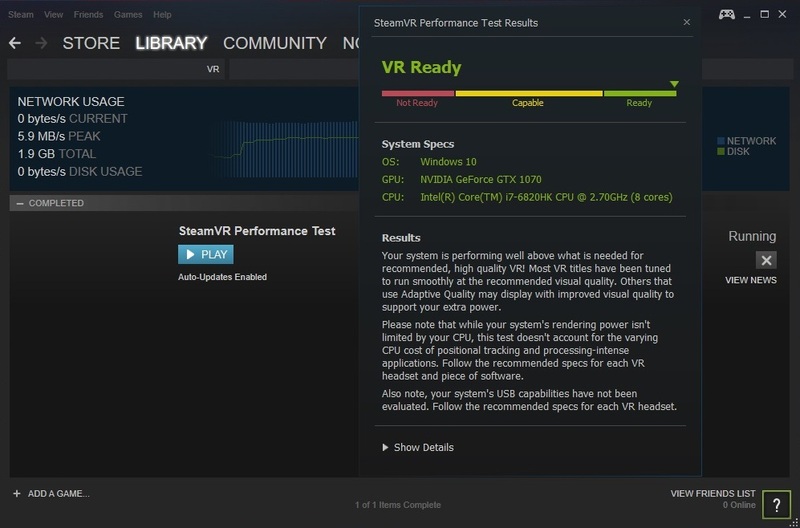 The about 5 GB big SteamVR performance test can be a rough estimation. 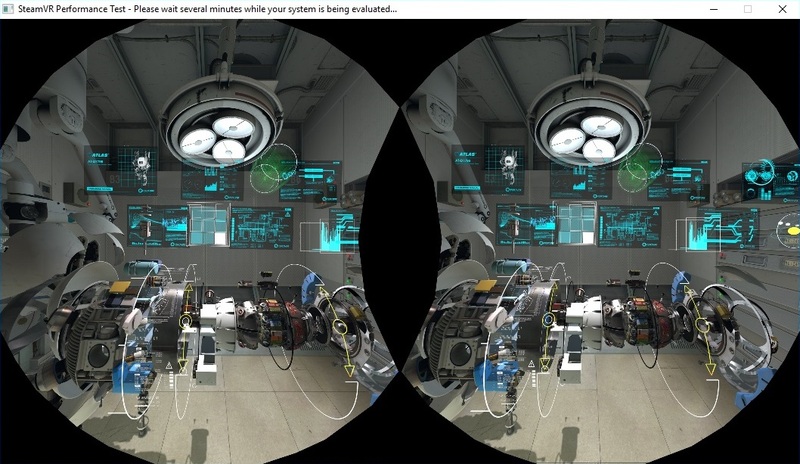 It analyses the available hardware (OS, GPU, CPU) with a 3D benchmark for VR-capability and displays "not ready", "capable", or "ready". 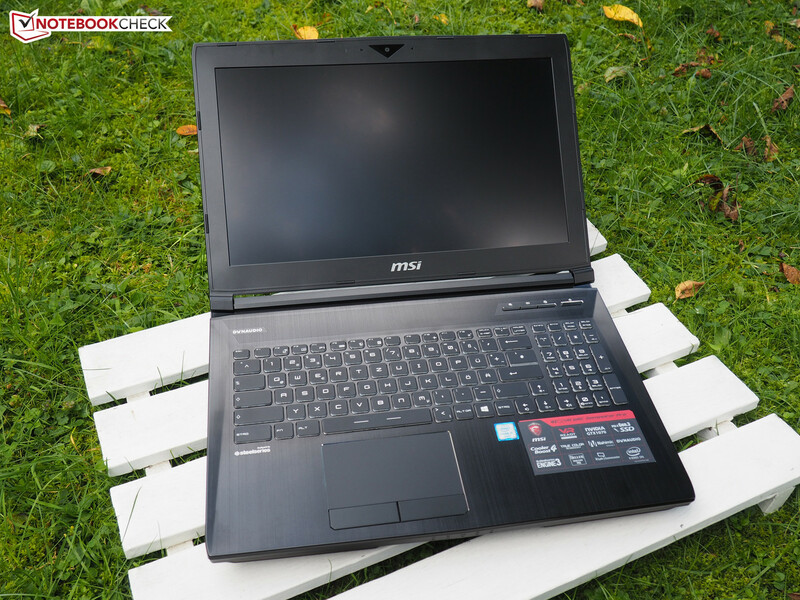 The MSI GT83VR passed the test with flying colors. 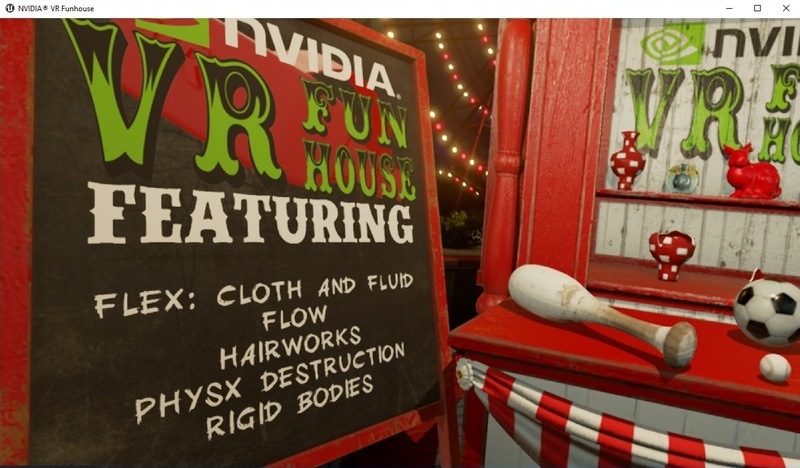 The VR Funhouse software of carnival games, which allows playing many mini-games such as archery and figure-boxing, developed by Nvidia allows a more realistic evaluation. In combination with many effects (Hairworks, PhysX, etc. ), the hardware requirements of the game are quite high. 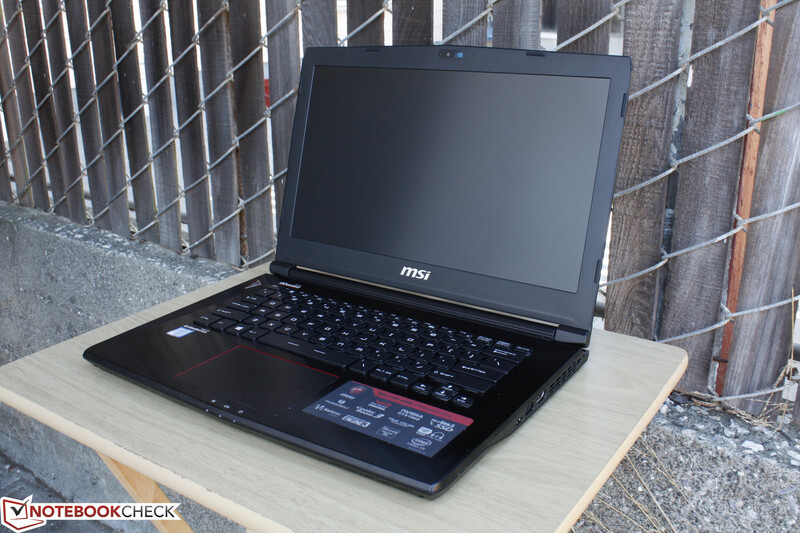 For example, at least a GTX 1060 is required for low details, while medium settings will run smoothly with a GTX 1080 or higher. High presets even demand an SLI connection from two GTX 1080 chips. 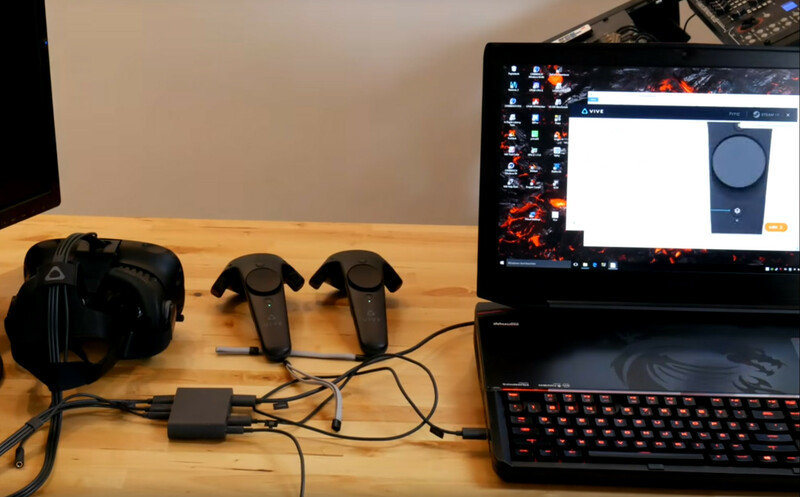 With the MSI GT83VR, we measured an average of 50-60 fps at maximum level (benchmark: view direction option table for 10 seconds). 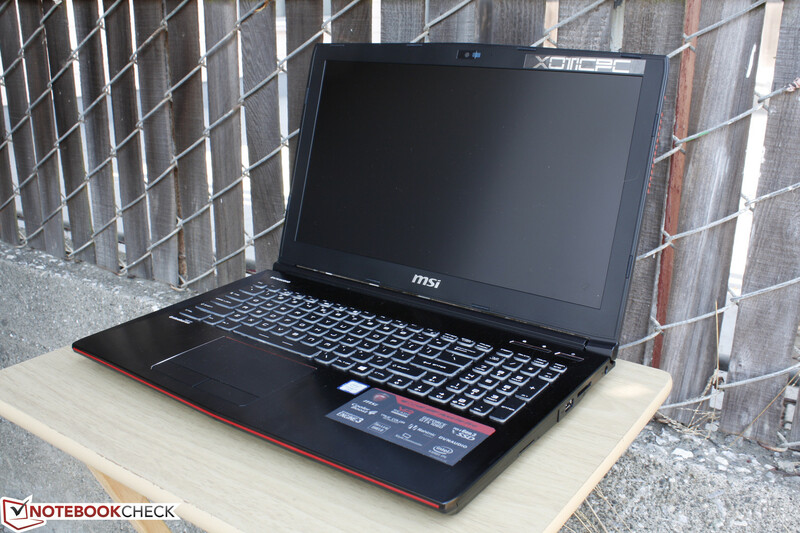 The frame rate increased to about 70-80 at medium level. 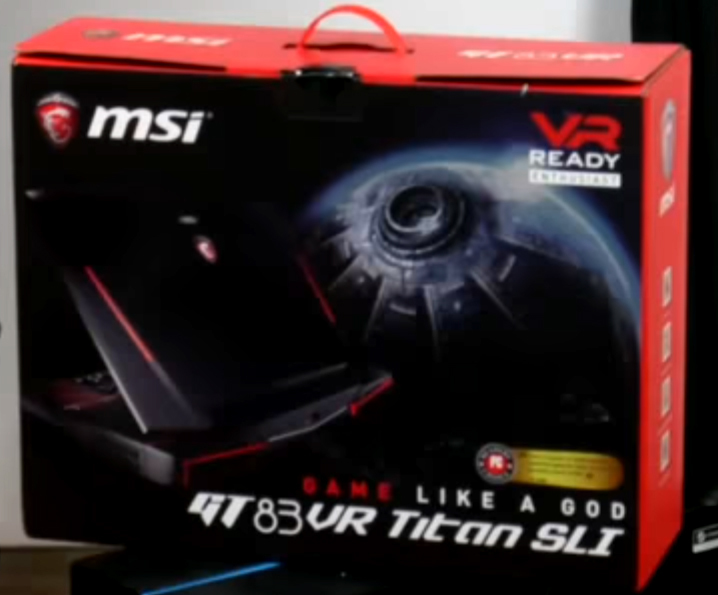 Subjectively, demanding 3D applications such as VR Funhouse run conveniently smoothly on the MSI GT83VR as long as you are not one of those unfortunate people who generally suffer from motion sickness. 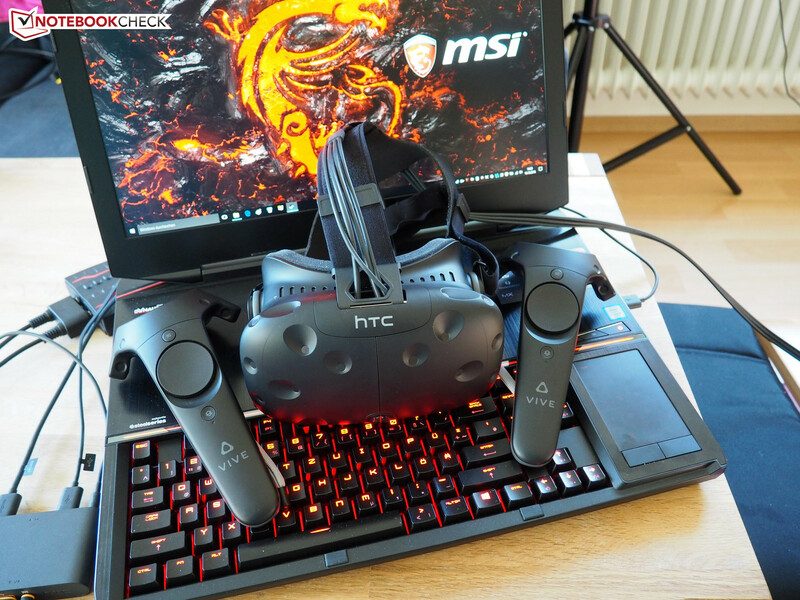 With the top modern and extremely powerful Pascal generation, the brand-new MSI notebooks are perfectly suitable for diving into virtual reality. In combination with a high-end VR headset (e.g. the HTC Vive), gaming and video experience is taken to a completely new level which was still unthinkable just several years ago. Exciting: With the VR One MSI will launch a VR backpack for gaming enthusiasts at the end of 2016. 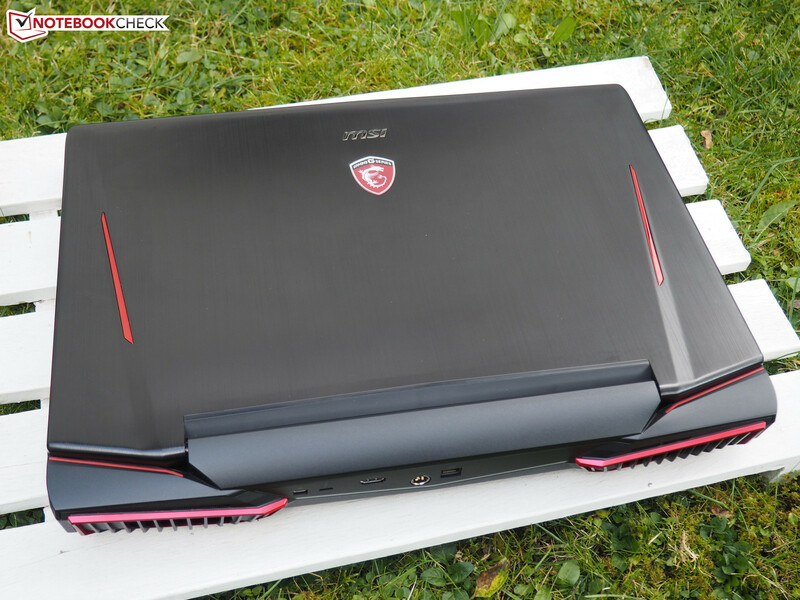 Carrying the PC on the back will avoid issues with distracting cables.